✺ The Thursday Club – has an ocean view! ✺ Naval Base Point Loma – Ocean View Room with amazing views of Point Loma, the Coronado Bridge and the Downtown San Diego Skyline. ✺ Hornblower Yachts cruise San Diego Bay, with views of Coronado Island, Downtown San Diego, and the bay full of sail boats and yachts. Sometimes you even get a free fireworks show! ✺ Coronado Boathouse and Coronado Community Center Wedding and you can find other helpful information on Coronado Weddings HERE. 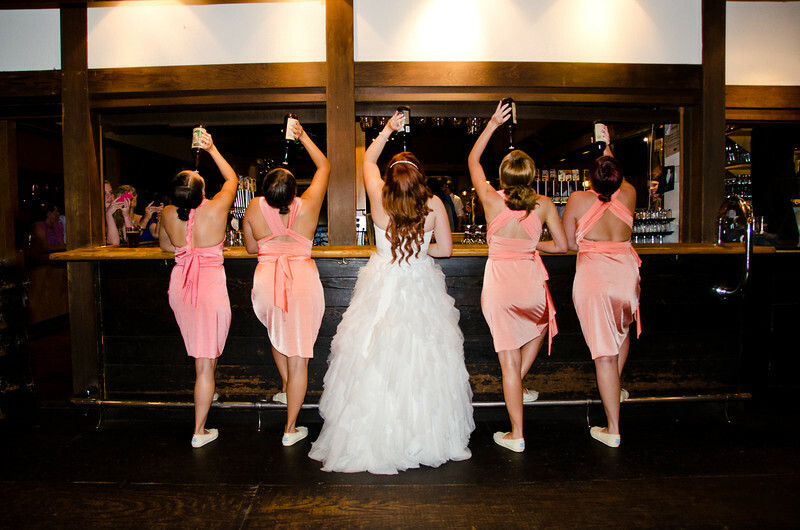 ✺ Stone Brewery Private Event & Wedding Reception in San Marcos, or Stone Brewery Liberty Station. 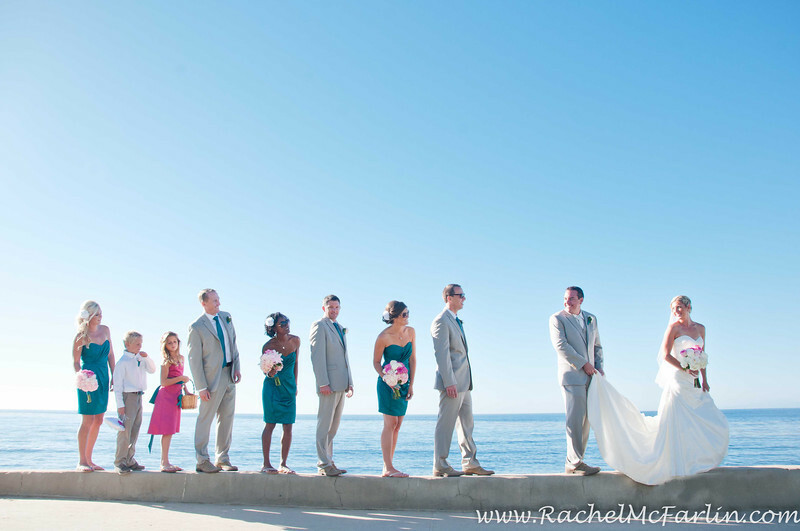 ✺ The Elfin Reserve in Rancho Santa Fe / Escondido area is a very unique wedding venue for the San Diego area. You are surrounded by large old-growth trees, a running stream with small waterfalls, and are nestled into a canyon that is surrounded by small mountain peaks. It is convientanly located at the border between San Diego, Escondido, Rancho Santa Fe and North County. ✺ Green Gables Estate in the Escondido/San Marcos area has an upscale romantic rustic ranch feel, and is a unique San Diego wedding venue in that you don’t have to leave the city to get that countryside vineyard feel. Do I Need Two Photographers For My Wedding? Thank you for sharing this list! It was extremely helpful. Thank you for every other wonderful post. Where else could anybody get that type of information in such an ideal way of writing? I’ve a presentation next week, and I’m on the search for such information.